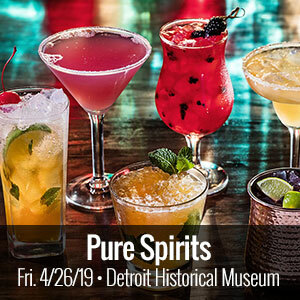 Pure Spirits Tasting is an immersive cocktail experience featuring dozens of the industries suppliers showcasing samples of the industries finest brands neat, on the rocks or mixed as an innovative or classic cocktail. 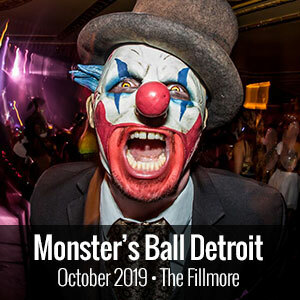 Detroit’s BIGGEST and BEST Halloween Party welcomes over 1,800 Halloween enthusiasts in celebration! 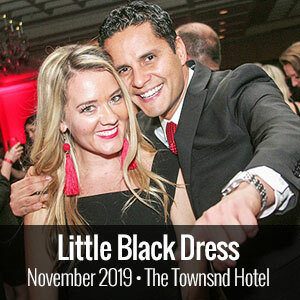 Celebrate the Little Black Dress at the 12th Anniversary Dazzling Charity Soiree. 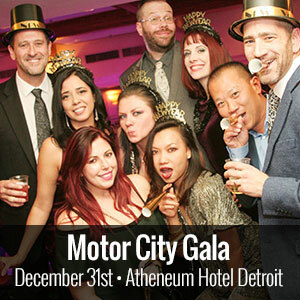 This Chicago-Vegas Style New Year’s experience has gained a reputation as THE BEST New Year’s Eve Bash in Detroit! 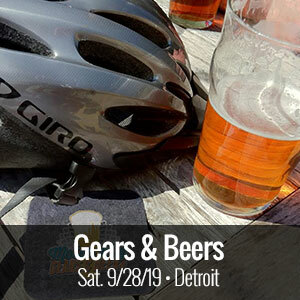 Don’t Miss the Party!! 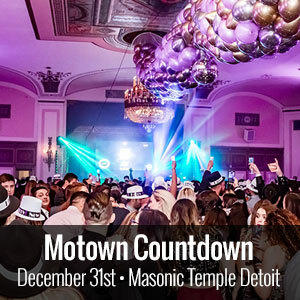 New Year’s Eve Detroit 2019 will usher in the new year and kiss 2018 goodbye at downtown’s largest luxury hotel New Year’s Eve experience – The Motor City Gala. 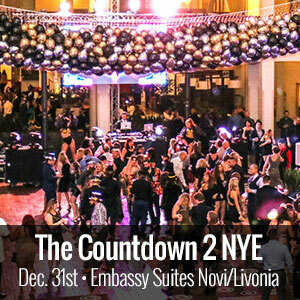 Ring in 2019 at THE COUNTDOWN… One of Metro Detroit’s largest and longest running Suburban Events!